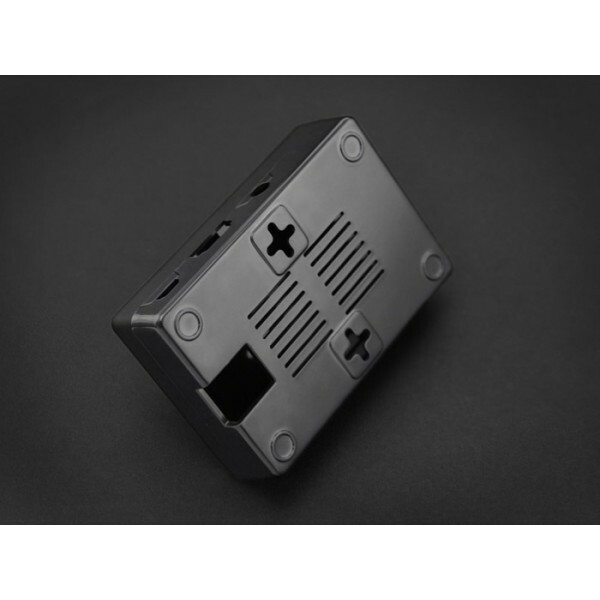 Good plastic box for Raspberry Pi B+ and Pi 2 that protects the board for external damage. The case allow you full access to the board ! 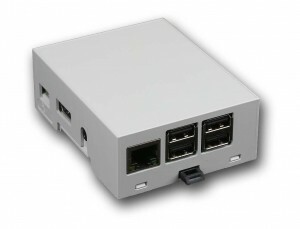 Easy to assemble : Simply snap the RPi into the bottom of the enclosure, then snap the two sides together. 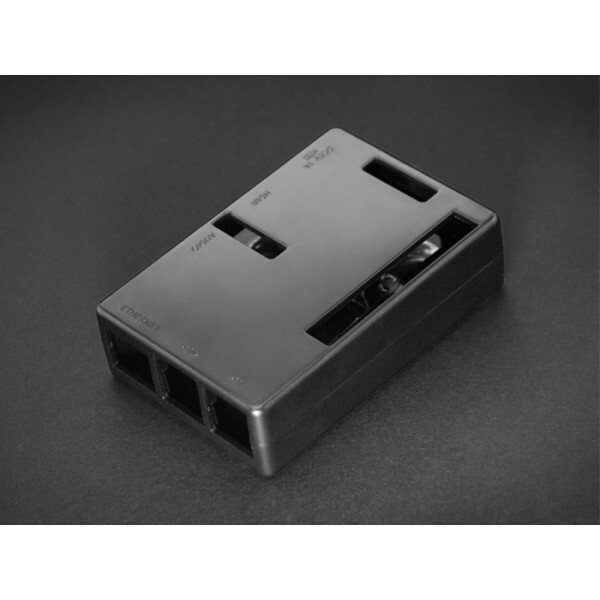 The enclosure provides slots to access the peripheral header, USB ports, Ethernet, SD card, HMDI, audio, CSI and JTAG connectors. Some vents on the back of the case to ensure the board gets proper cooling. All of the status LEDs on the Pi are visible through the case. The case can also be wall mounted with 2 slots for screws.